Superior Air attended the World Travel Market Exhibition which took place in London ExCel. Almost all the countries in the world participated in the biggest travel exhibition. 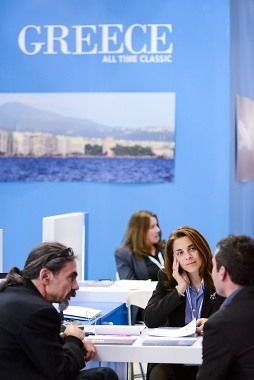 Superior Air, the only Helicopter Charter company from Greece which attended the exhibition,developed and created even more business connections and associates for an even more successful 2014 season. All visited attendees embraced Superior Air Services as the perfect option for their future clients/guests. 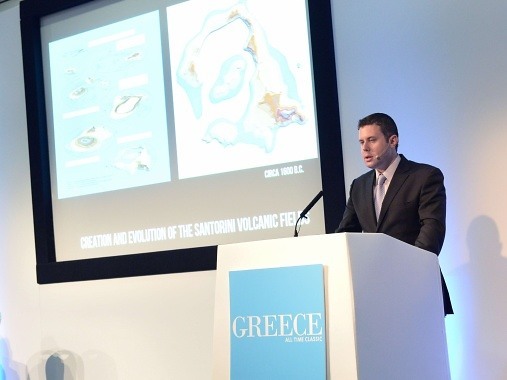 As tourism in Greece moves forward every year, Superior Air is also expanding and evolves in order to satisfy its current and future customers. We are expecting you in Greece for fascinating flights!